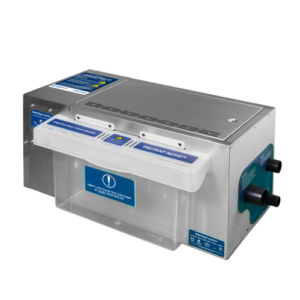 The Grease Guardian is a fully automatic grease removal system suitable for the collection, separation and removal of fat, oil and grease from grey water before final discharge. 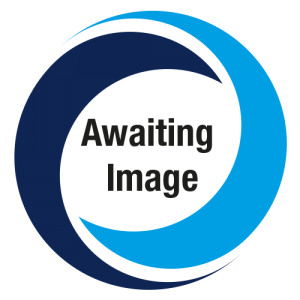 The range is offered in six standard sizes, the selection is based on the number and frequency of use of the appliances served by the system. The system is suitable for installing either at the initial building stage or retro fitting to existing buildings and can accept waste from sinks or similar. 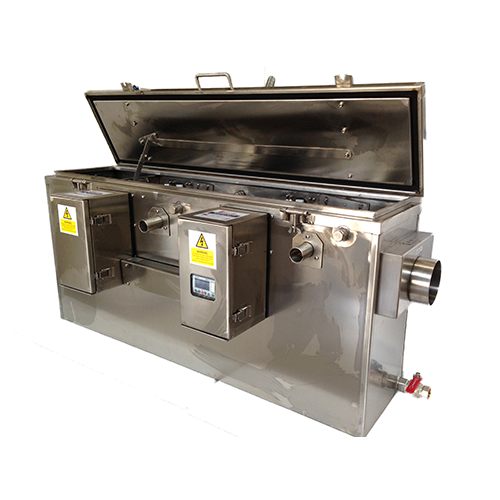 The Grease Guardian range is designed to manage the FOG discharge from all sizes of commercial kitchens. 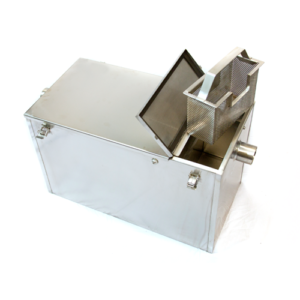 The system consists of a stainless steel chamber with odour tight lock down lid, collection basket, built in operating timer and heated skimming wheel.